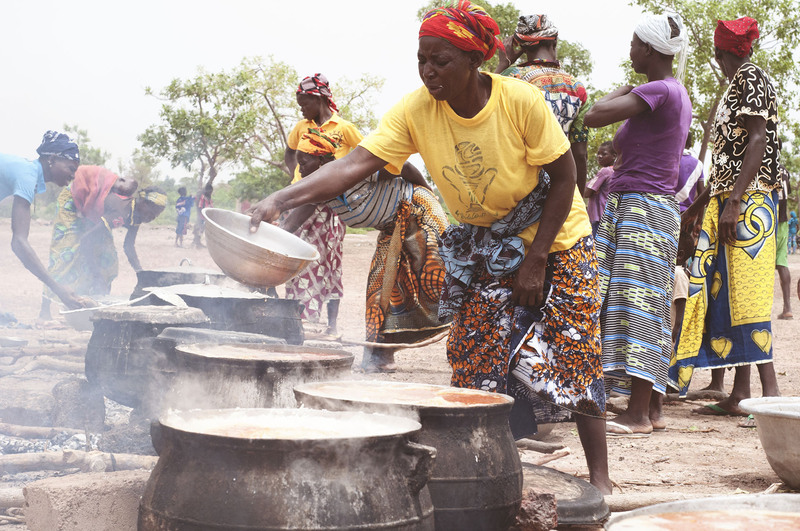 Walk in the Light International is committed to transforming Burkina Faso through sustainable community development. 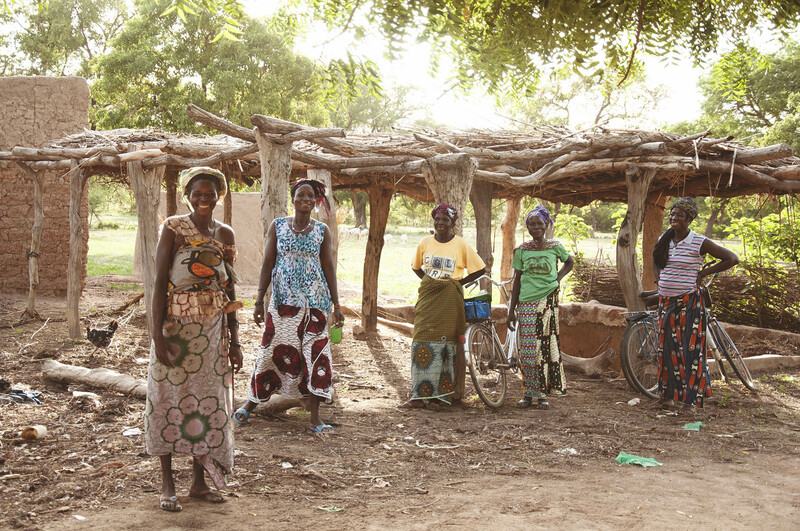 To see Burkina Faso break free from physical, mental, social and spiritual poverty; empowering people to follow Jesus and make disciples, who transform West Africa. 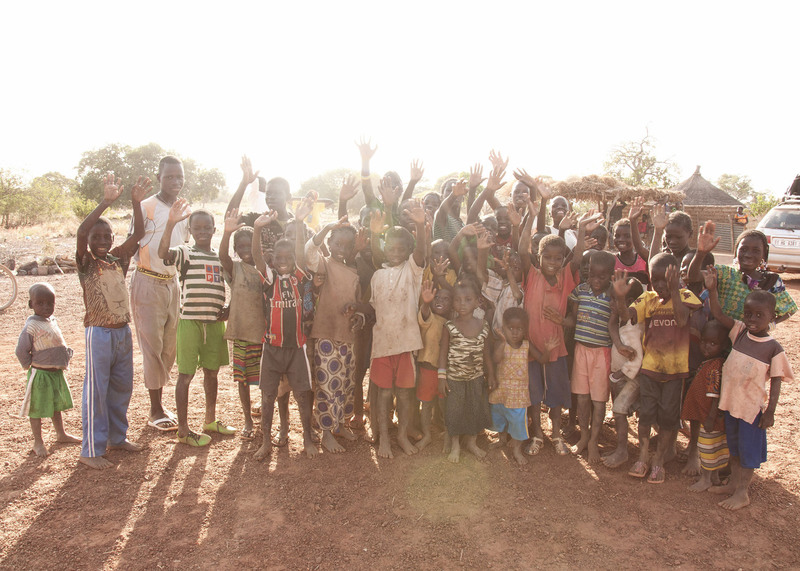 God willing, be in partnership with one community in every province in Burkina Faso by 2045. Village “R” was our first village partnership starting in 2009. It’s located just beneath the Sahara desert, making agriculture and water one of the biggest hurdles in moving out of extreme poverty. Village “S” is only 1.5 hours outside of the capital city yet you would never know. There were no roads, electricity, education or even clean water when we partnered with this community in 2014. Village “V” is a lush village with strong agriculture and livestock. 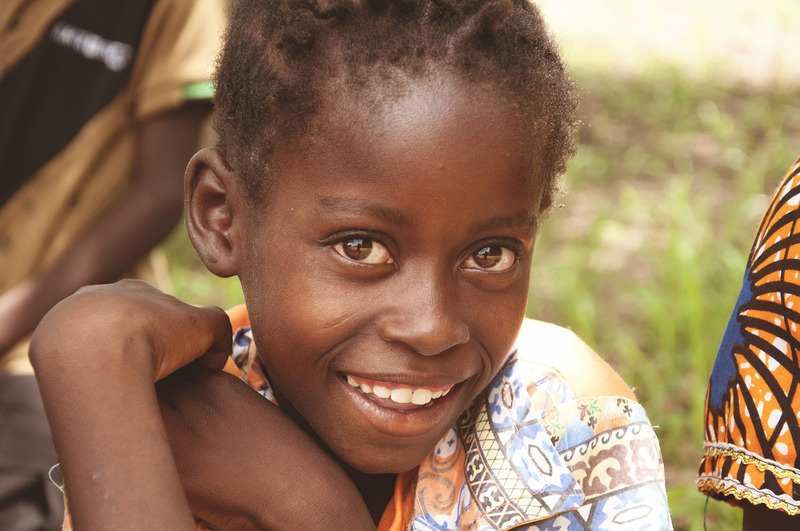 Yet in 2013 when we partnered with the community they still had no access to any education, healthcare, or clean water.